Does anyone know who this dreadful Home Secretary was? 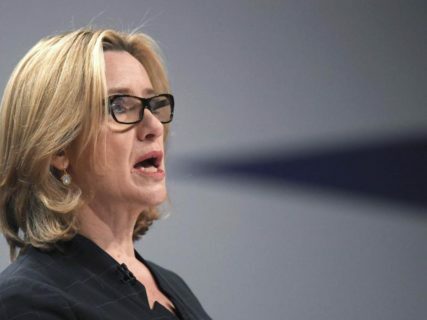 Theresa May says although the current Home Secretary Amber Rudd is doing a fine job, David Cameron’s choice was “dreadful, a disaster who missed every major target for over seven years”. 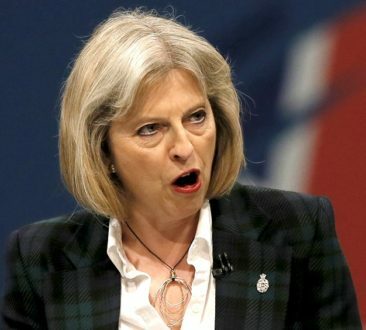 Mrs May vowed to reverse the un-named woman’s worst decisions, starting with the huge cuts in Police funding.